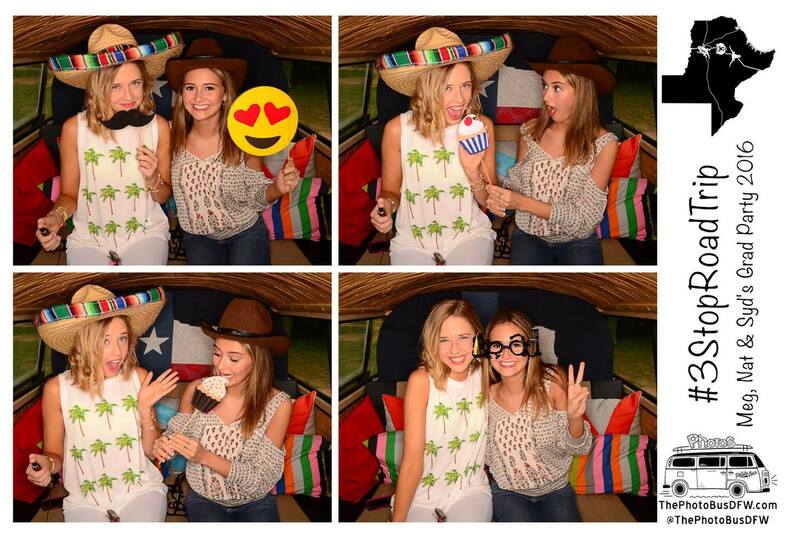 You have found the most unique and fun photo booth in Dallas, TX. Photo booths haven’t always been as easy as they are today. They used to be a bit more labor-intensive and time-consuming, but their enjoyment has been constant. Below you’ll find some facts highlighting important moments in photo booth history. This will give you an idea of how the process has changed over the years. The first photo booth appeared in 1889 at the World Fair in Paris. It was quite unlike the ones we know today. It was a coin-operated machine that created ferrotypes. The machine printed a photo on a thin sheet of metal, which took over five minutes to complete. The first curtain-enclosed photo booth was invented in New York in 1925. Shortly afterward, it was patented for a million dollars. It didn't take long before these designs popped up on boardwalks and tourist locations. Until 1968, photo attendants focused the lens and helped people pose for pictures. This was much different than the analog and digital booths we know today, where you pop in your quarters and wait for the countdown. In 1970, many of the booths created were equipped to take color photographs. Some were even able to do both, giving users a choice of classic black and white or the new “fad,” color photographs. When it was first introduced, many thought that color pictures wouldn’t be as enduring as black and white. It seems they were wrong. Nowadays, pictures can be developed almost instantly, and digital files make sharing on social media easy. Great shots still need the eye and editing of a photo expert, but technology offers a whole new way to capture the moment with pop-up booths, props, costumes, and other fun items. Throughout its colorful history, photo booths have been an enduring form of entertainment. If you’re hosting an event you want to capture in style, contact The Photo Bus DFW in Dallas, TX, today. With more than 20 background options to choose from, you can create a series of unique scenes to memorialize an unforgettable evening. Call them today at (214) 702-4141, or visit them online for a complete list of services.